My newest update to my Best Smart Thermostat guide for Wirecutter. 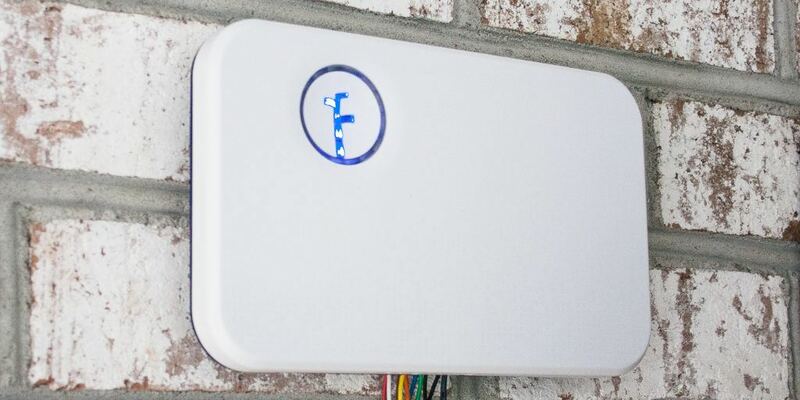 After spending two months with six smart irrigation controllers in a sunny South Carolina yard, we’re confident the Rachio Smart Sprinkler Controller (Generation 2) is the best choice for most people with an in-ground sprinkler system. Any smart controller will save you water and money compared with a simple timer, but the Rachio is the best of the ones we tested. When I talk to nontechie friends about my smart home, the reaction is usually a polite, bewildered smile. Occasionally, however, something catches their attention, because it relates to a personal need. 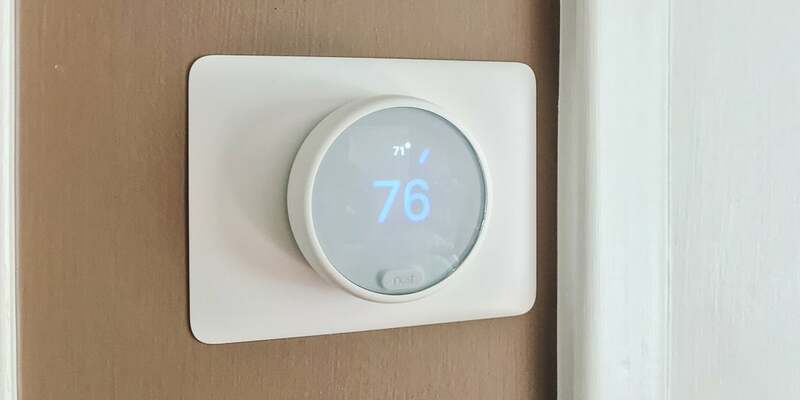 Whether that’s getting a Wi-Fi camera for checking in on elderly parents, or painlessly dismissing an annoying false smoke alarm with a swipe of a finger, the appeal of the smart home for most people lies in individual situations. While smart things make life more convenient every day, I recently learned the hard way that coping with a natural disaster can be one of the most effective uses of smart-home technology. It’s hard to overstate the importance of having functioning, reliable smoke detectors in your home. From 2007 through 2011, almost a quarter of all home fire-related deaths in the US occurred in homes with nonworking smoke alarms. While any functioning smoke alarm will alert you to problems if you’re at home, a smart alarm can alert you anywhere your smartphone has an Internet connection. For our tests, a former firefighter installed every currently available smart smoke alarm in her own home, both hardwired versions and battery-powered models, to find the best one for keeping you informed about your house’s status, whether you’re home or away. 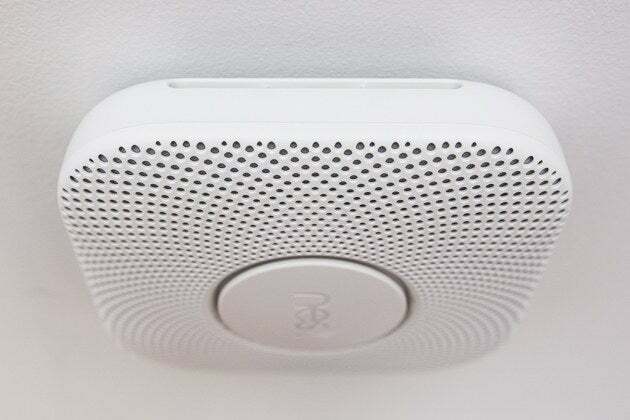 After mounting them to ceilings and walls, blowing smoke at them, fiddling with their batteries and accompanying apps, and generally pushing their buttons, we found that the second-generation Nest Protect smoke and carbon monoxide alarm is the best smart smoke alarm. After spending over 20 hours wiring and rewiring garage-door openers, opening and closing the doors with our smartphones and our voices, and controlling them through smartphone apps and home-automation routines, we found that the Chamberlain MyQ Garage (MYQ-G0201) is the best smart garage-door controller for most people. 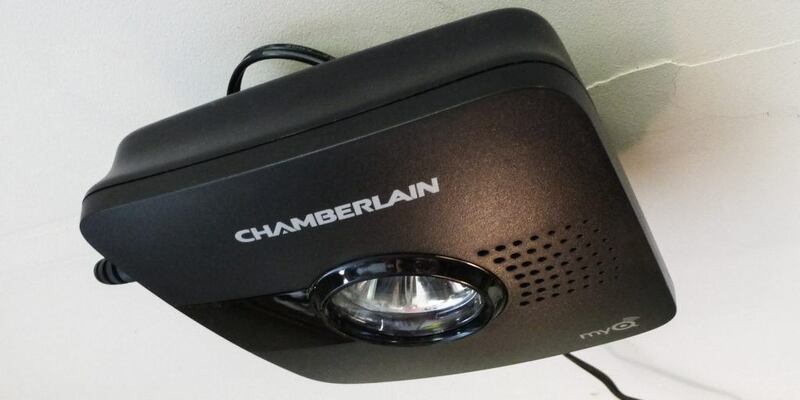 It was the easiest and quickest to install of all the controllers we tested, it’s among the simplest to set up and use, and it’s compatible with the most garage doors out there, thanks to the huge popularity of Chamberlain and LiftMaster products in homes across the country. 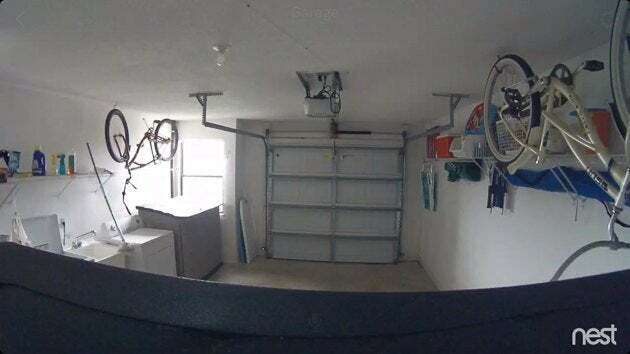 It also integrates with the popular Nest Cam if you want a remote view of your garage.